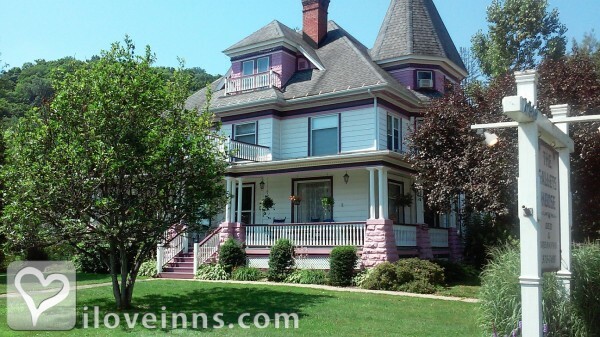 Allegany bed and breakfast travel guide for romantic, historic and adventure b&b's. Browse through the iLoveInns.com database of Allegany, New York bed and breakfasts and country inns to find detailed listings that include room rates, special deals and area activities. You can click on the 'check rates and availability' button to contact the innkeeper. Located in the enchanted mountains, river valley, Kayaking on Allegany River, Near Allegany State Park, Seneca Casino. Antiquing and tourist shops. By Gallets House B&B. A friendly town located in the Enchanted Mountains in Southwestern NY offering movie theaters, antique shopping, nearby casino and entertainment. Enjoy hiking, biking, snow tubing, skiing, snowmobiling, and nature walks at Allegany State Park. Experience the art exhibits at St Bonaventure University, festivals and many fine restaurants. By Gallets House B&B.